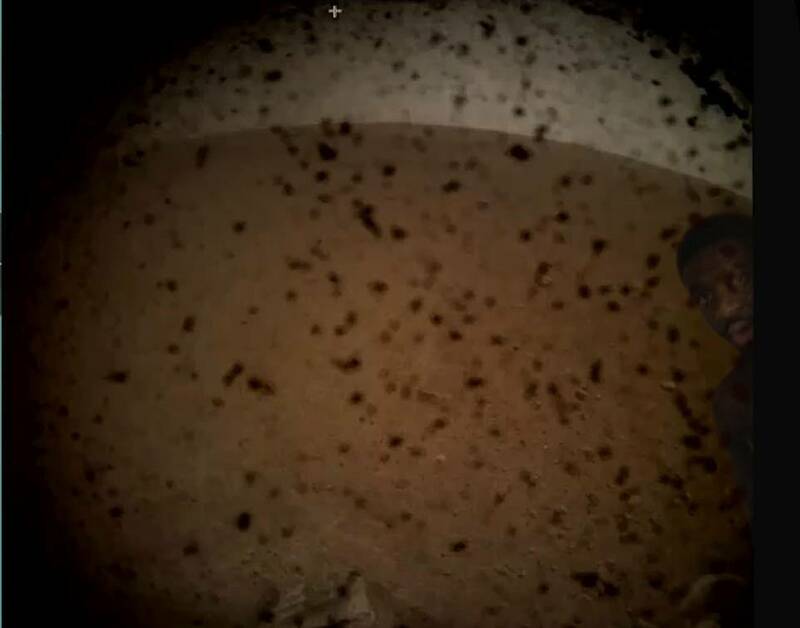 First image sent back to earth. Hope that thing has wipers on it. My name and little miss R's name are engraved on the first of 2 naming chips on Insight. I applied back in 2015. I printed off her NASA 'Boarding Pass' last week to take to school for Show & Tell. We watched the landing together last night and she made me a celebration cocktail of vodka, coke and vimto, with a gummy lemon slice. she made me a celebration cocktail of vodka, coke and vimto, with a gummy lemon slice. no one else spotted it then? For the second time in history, a human-made object has reached the space between the stars. NASA's Voyager 2 probe now has exited the heliosphere - the protective bubble of particles and magnetic fields created by the Sun. Members of NASA's Voyager team will discuss the findings at a news conference at 11 a.m. EST (8 a.m. PST) today at the meeting of the American Geophysical Union (AGU) in Washington. The news conference will stream live on the agency's website.